2016 bundle! 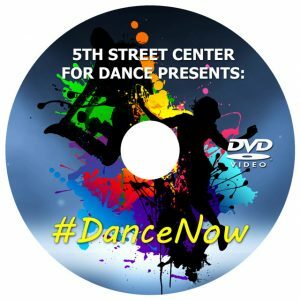 Buy both of 5th Street Center for Dance’s performances from 2016 and save $10. You’ll receive the “#DanceNow” performance from the summer as well as the “Christmas Vacation” performance from the winter on two separate discs. 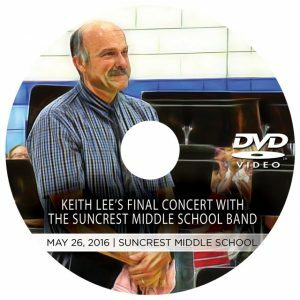 Choose from DVD and Blu-Ray formats.